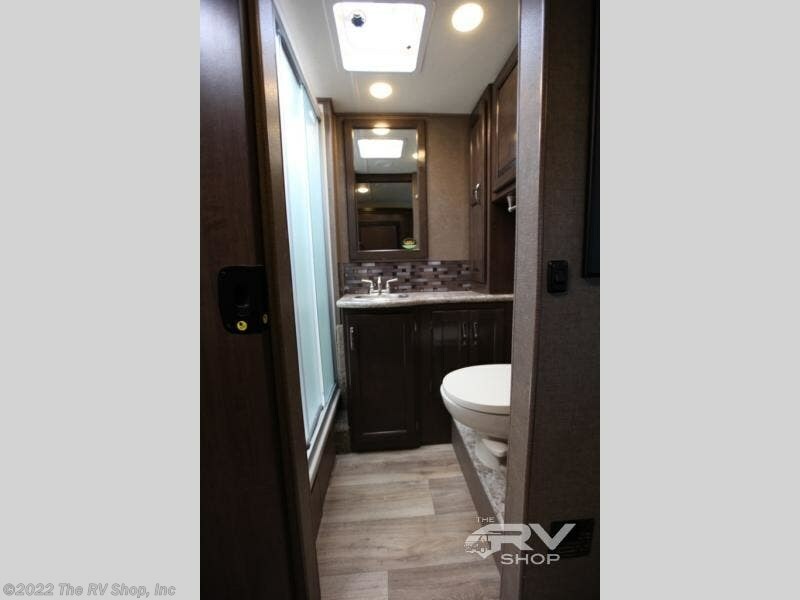 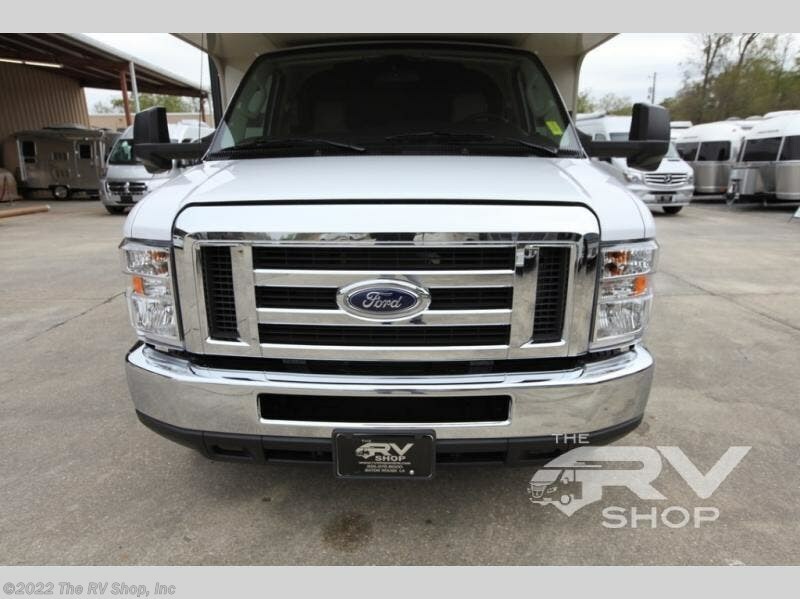 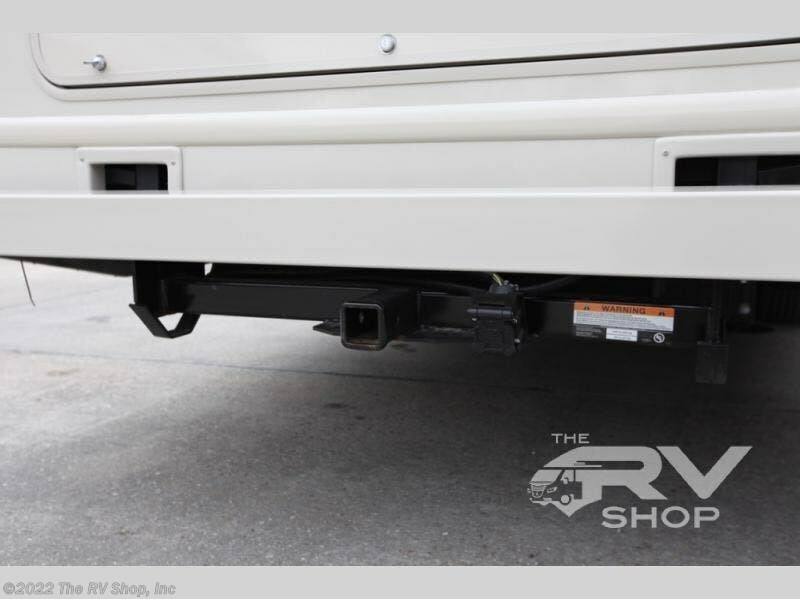 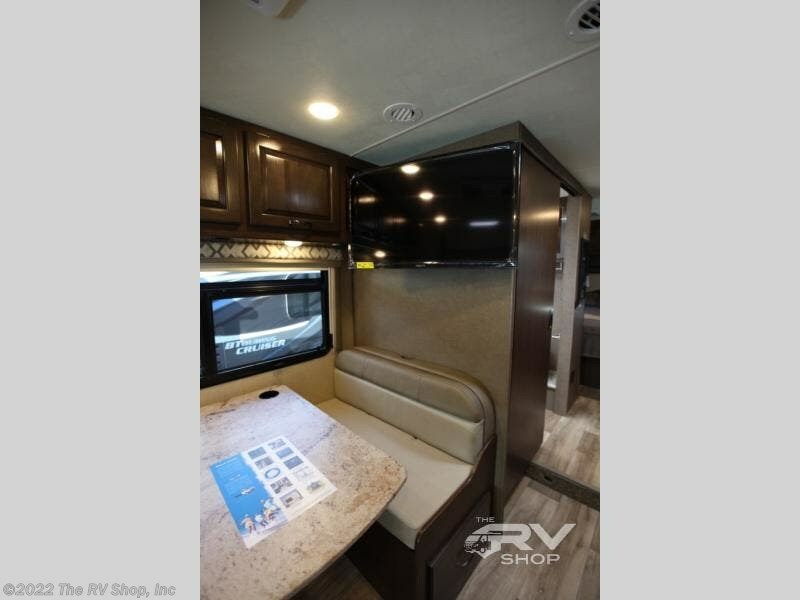 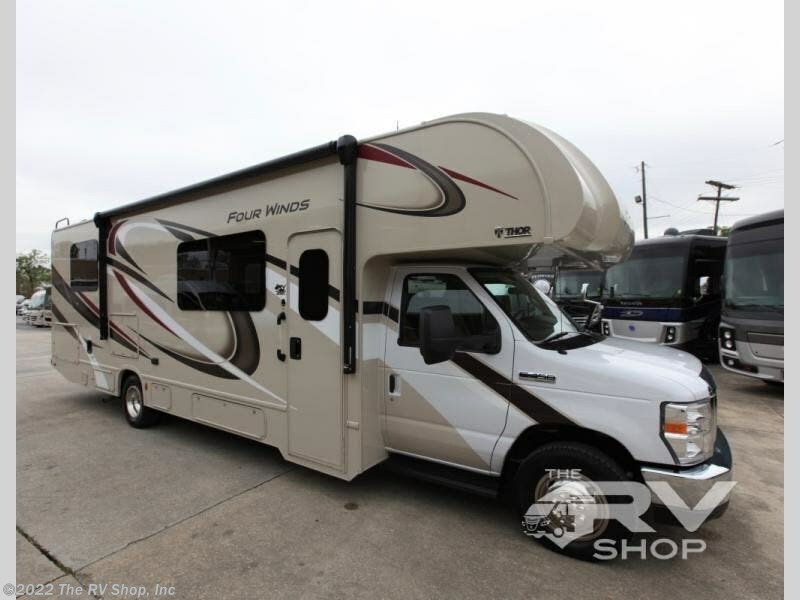 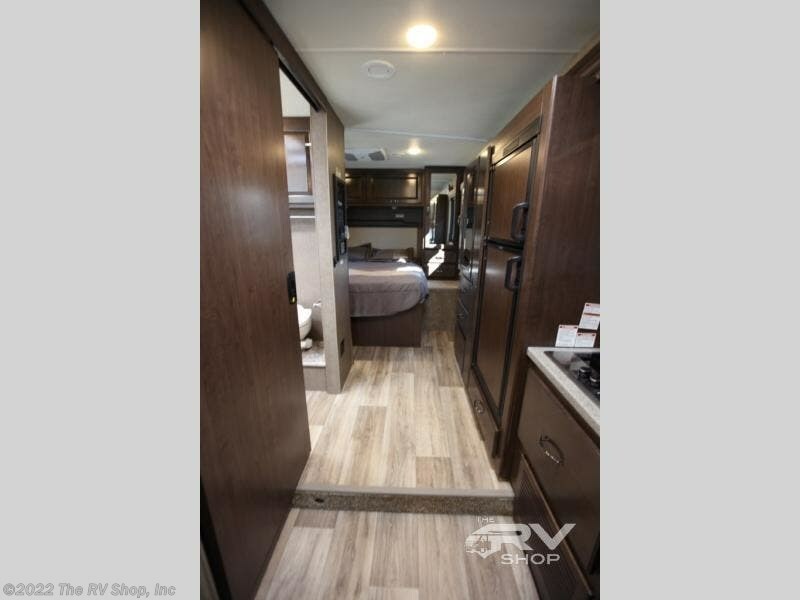 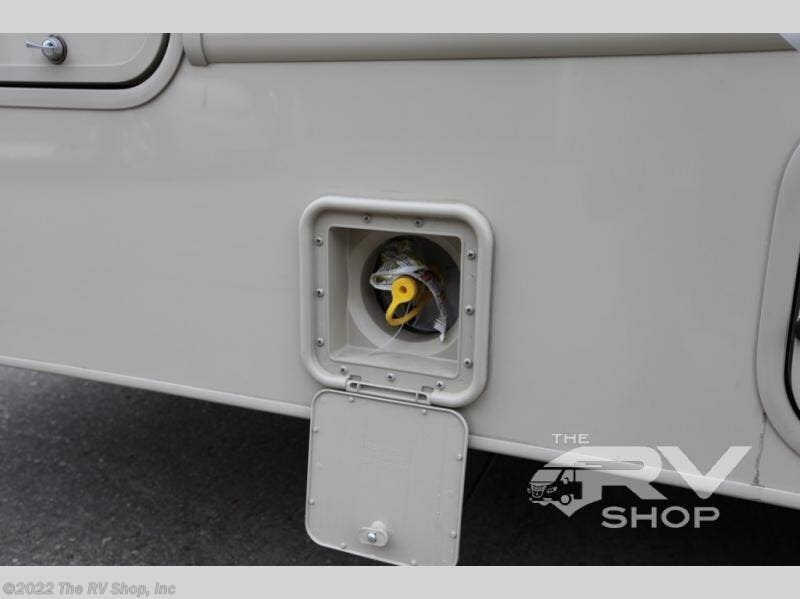 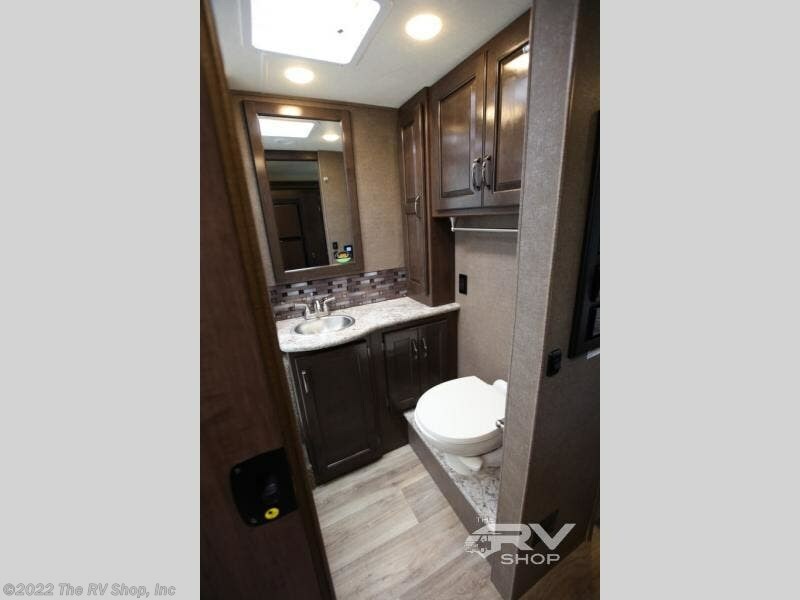 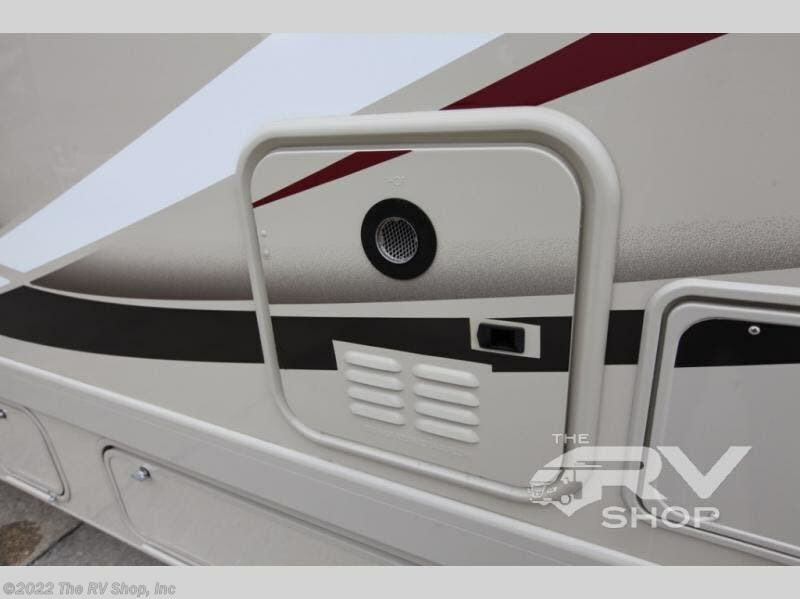 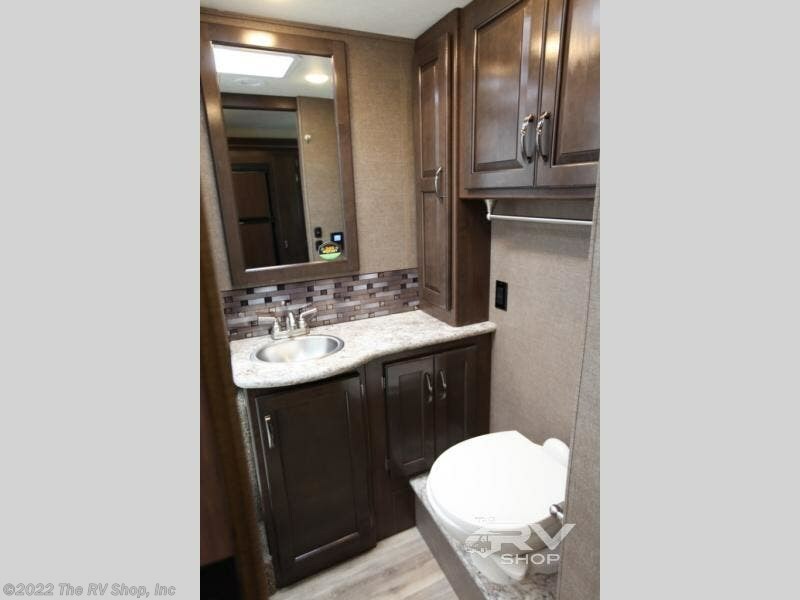 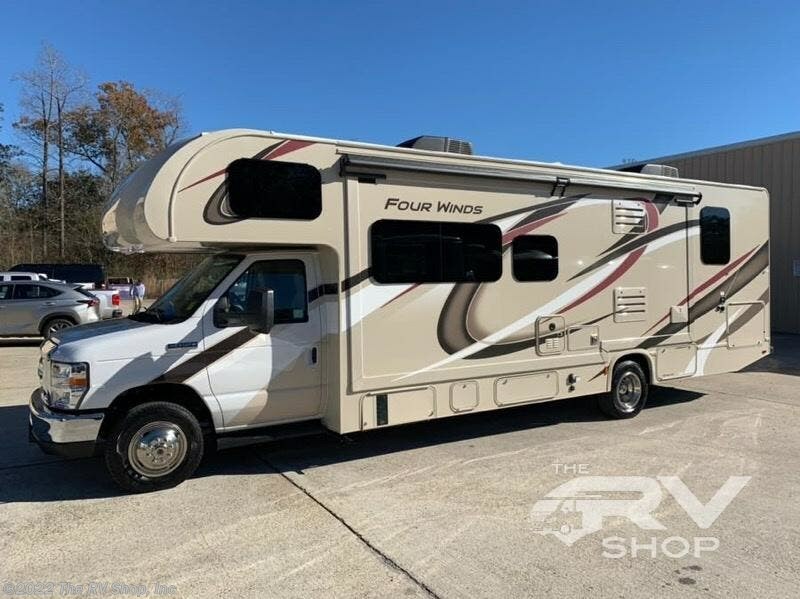 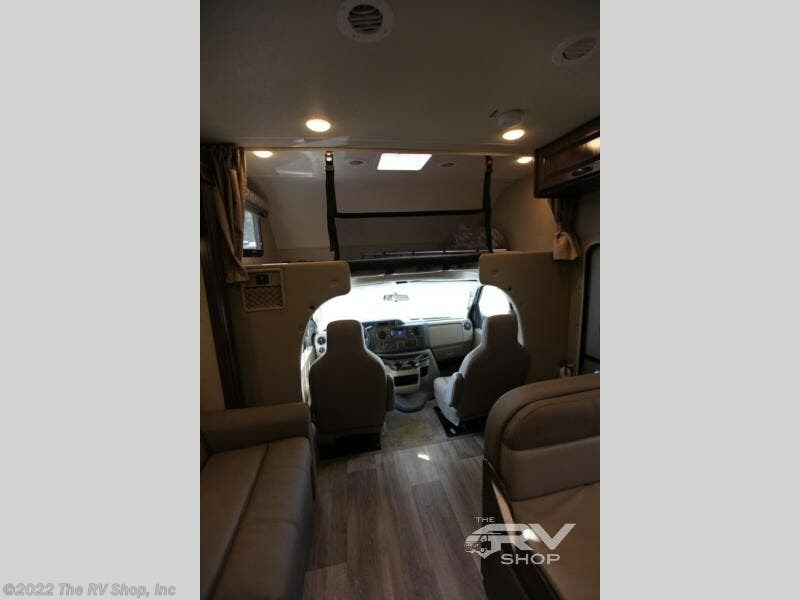 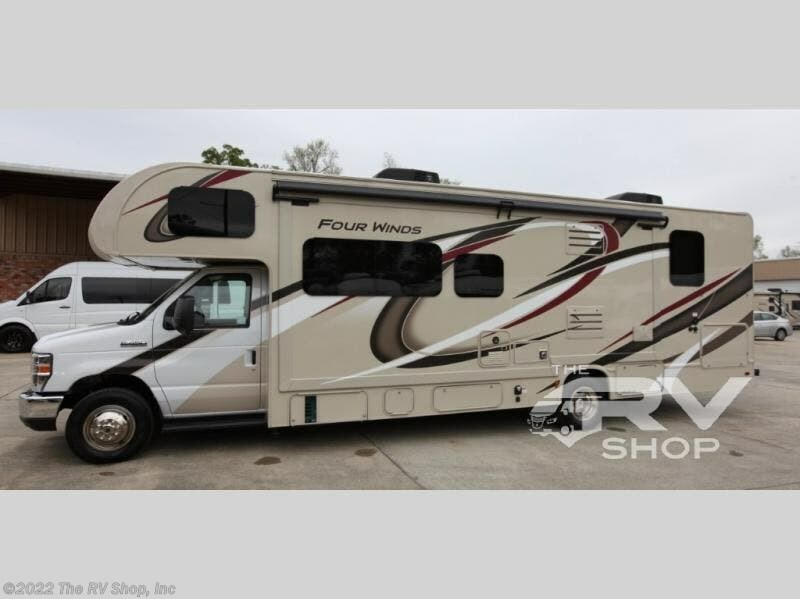 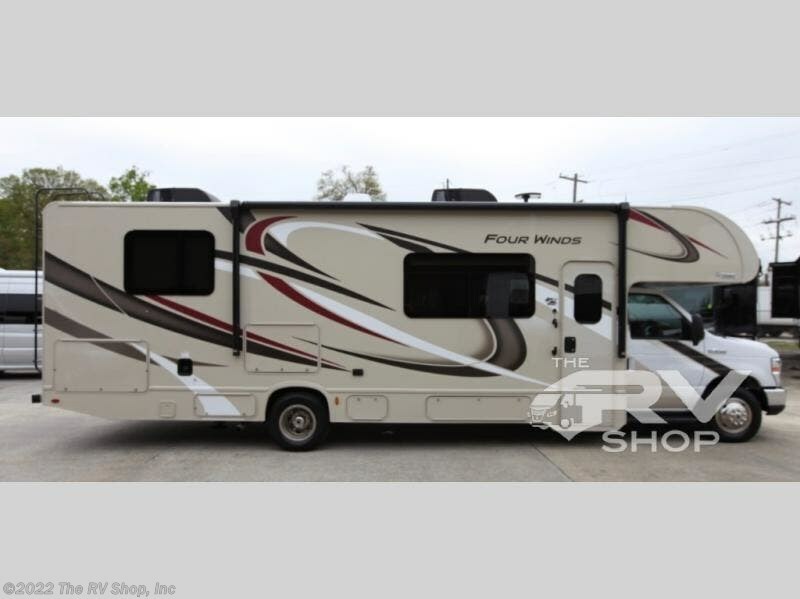 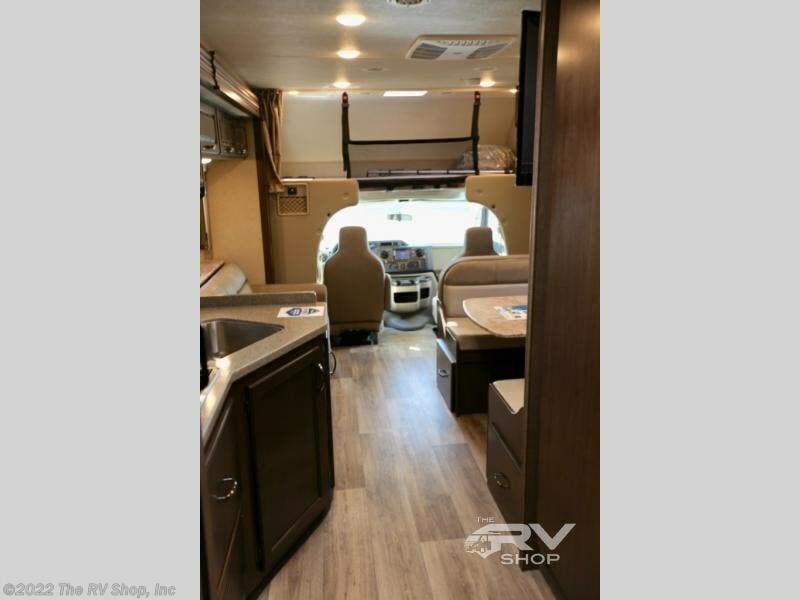 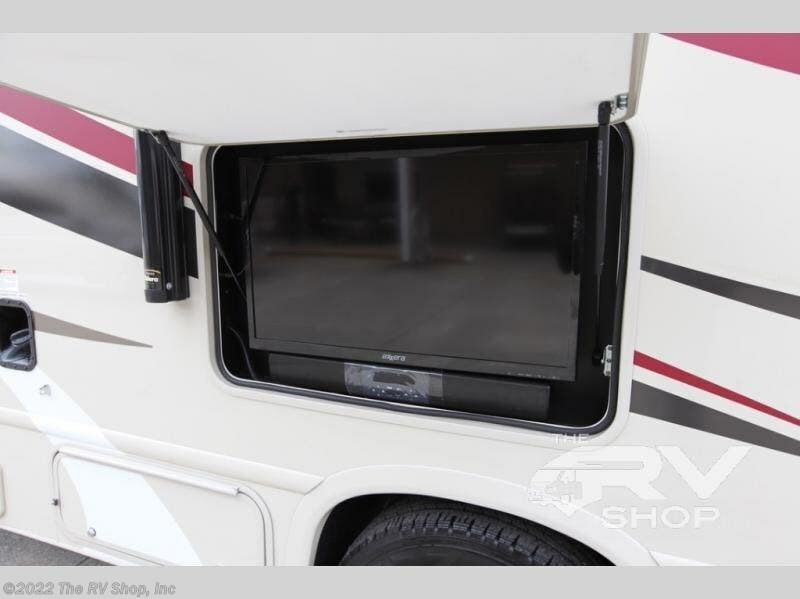 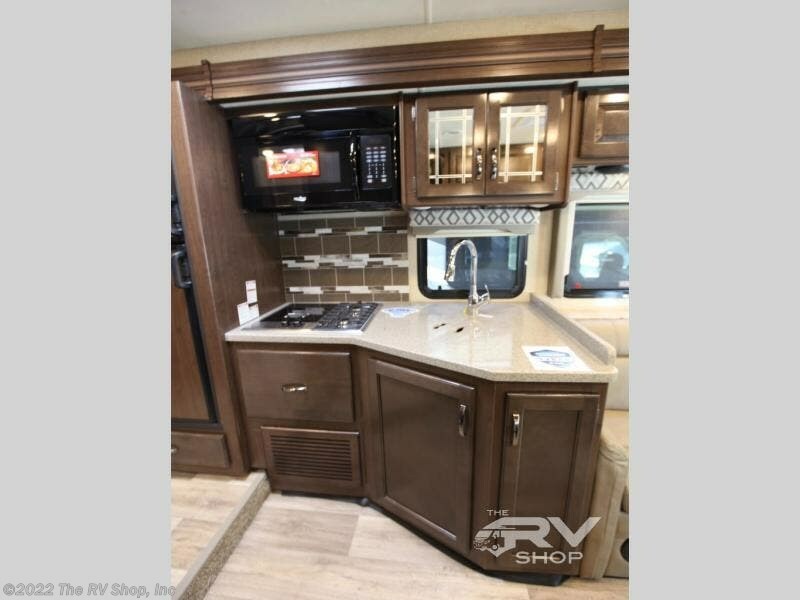 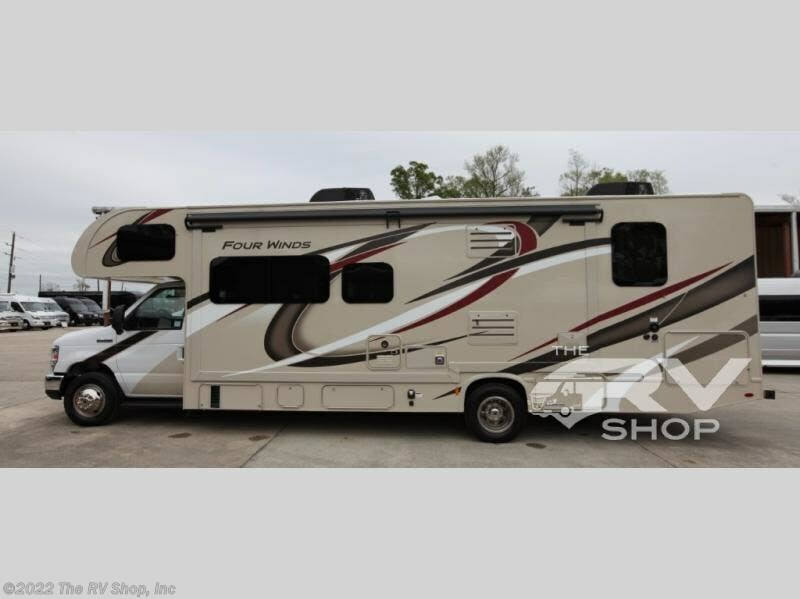 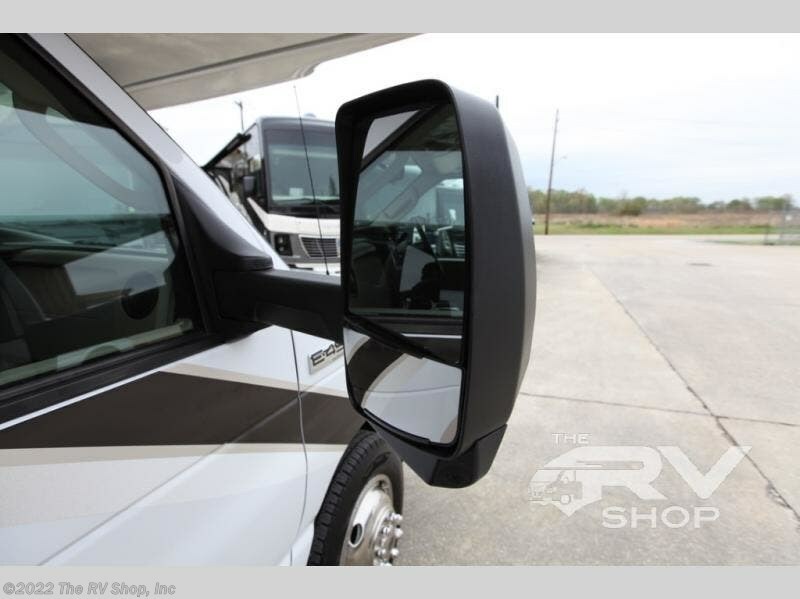 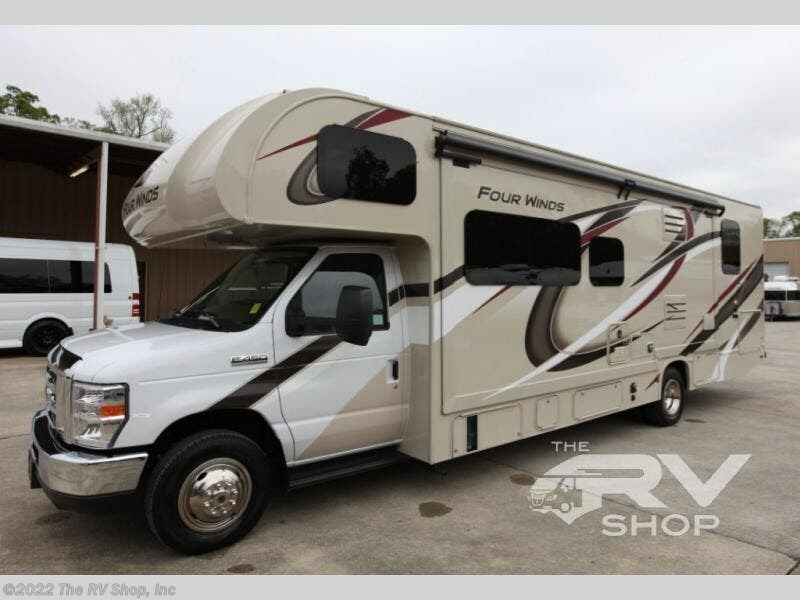 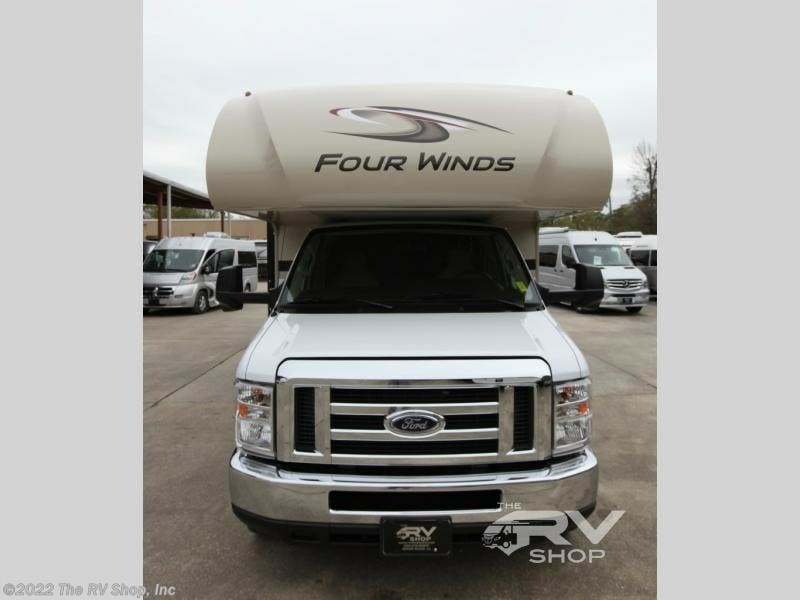 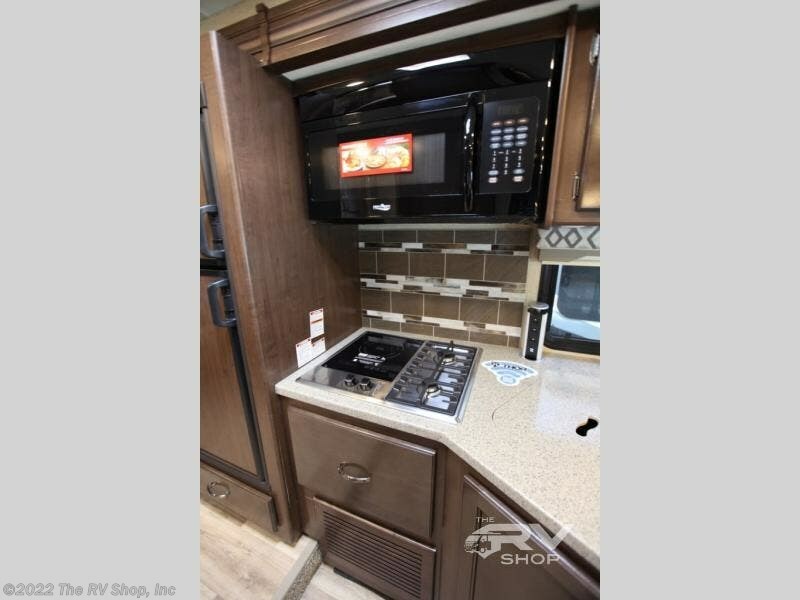 Step up your next camping trip with this Four Winds Class C gas motorhome. 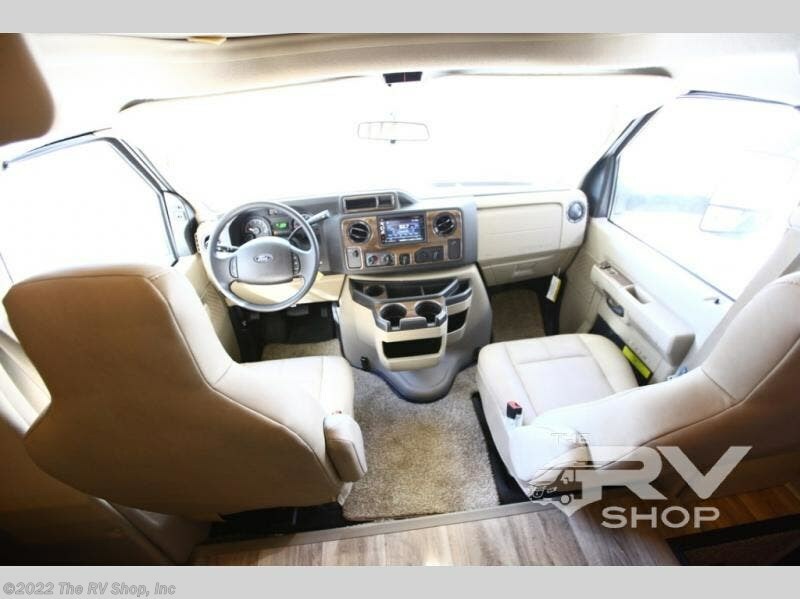 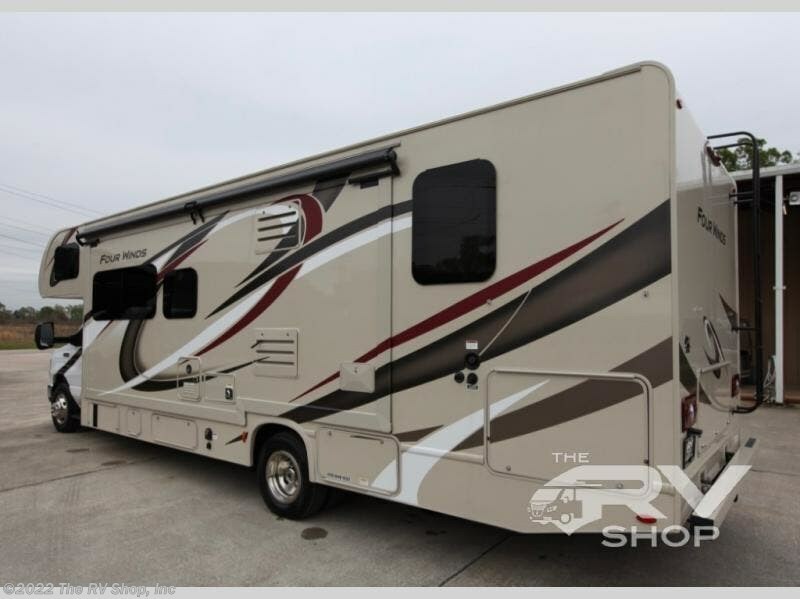 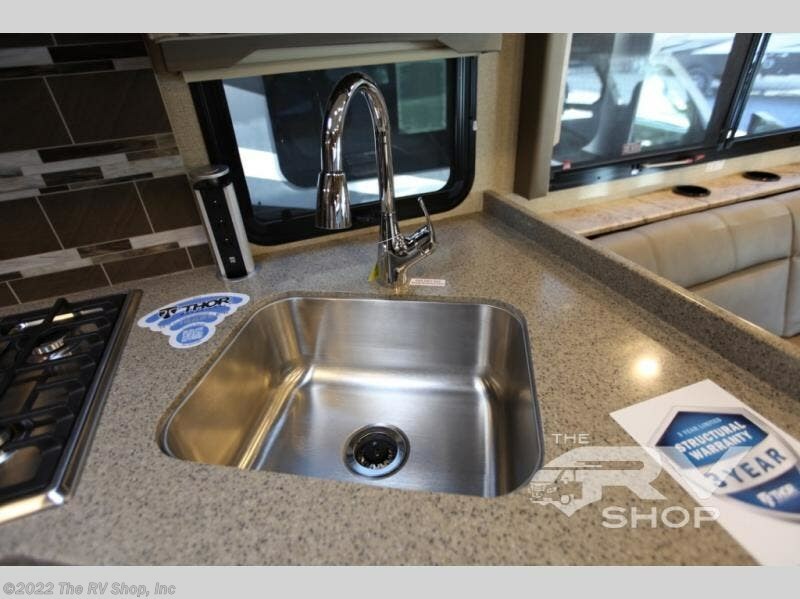 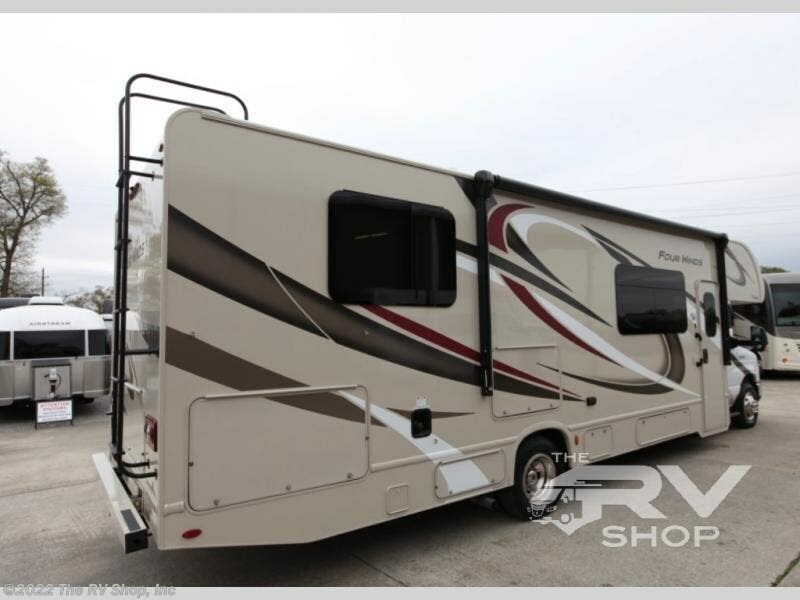 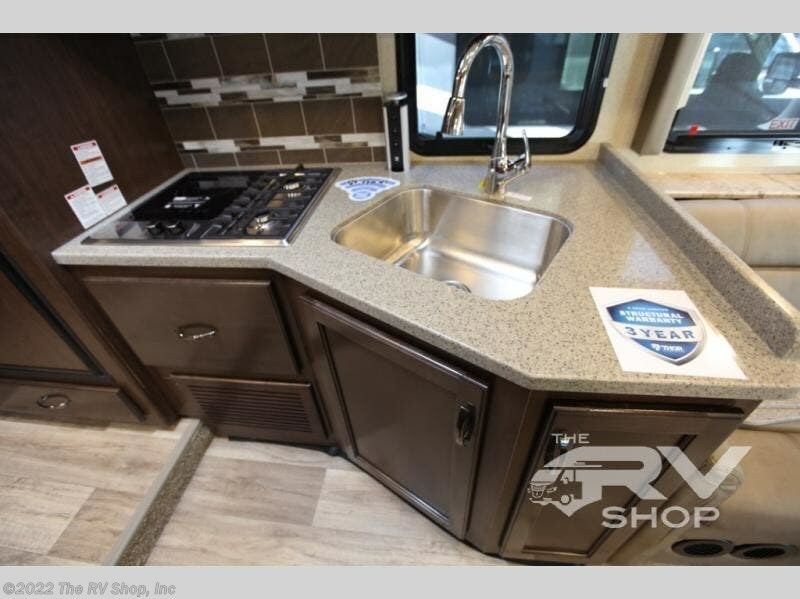 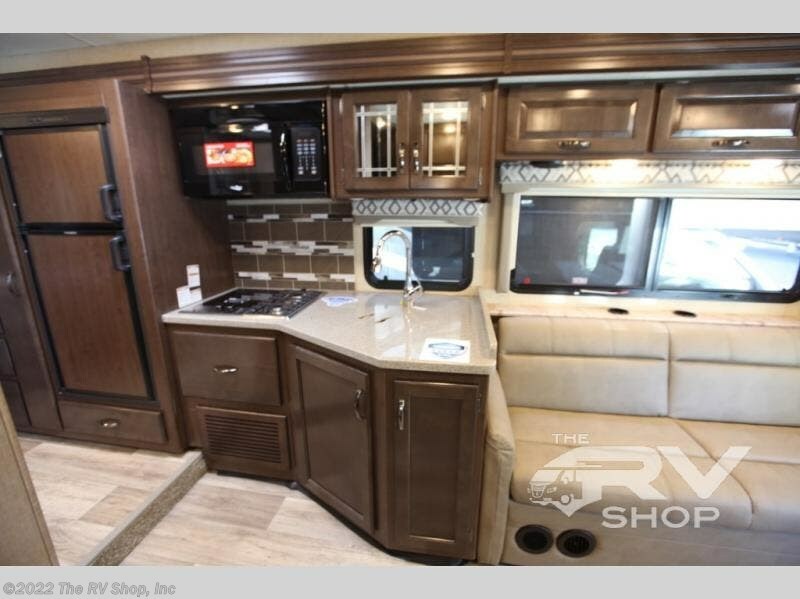 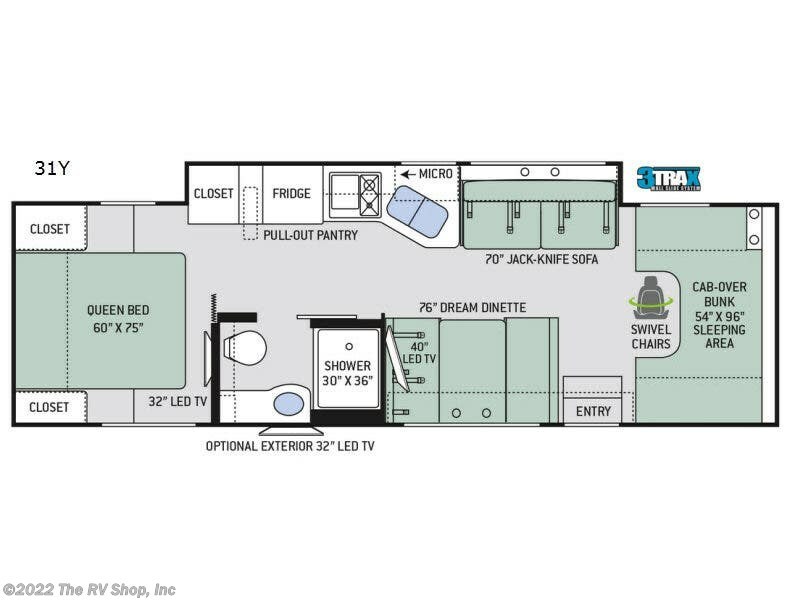 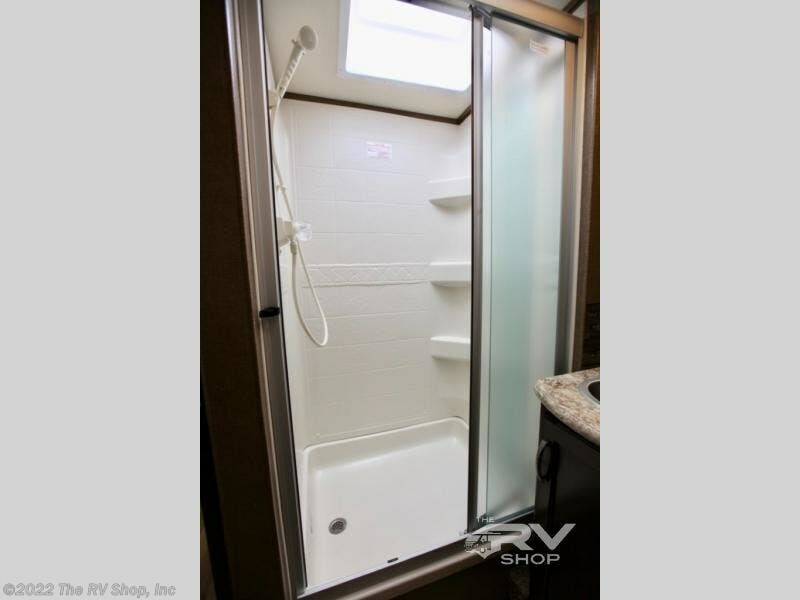 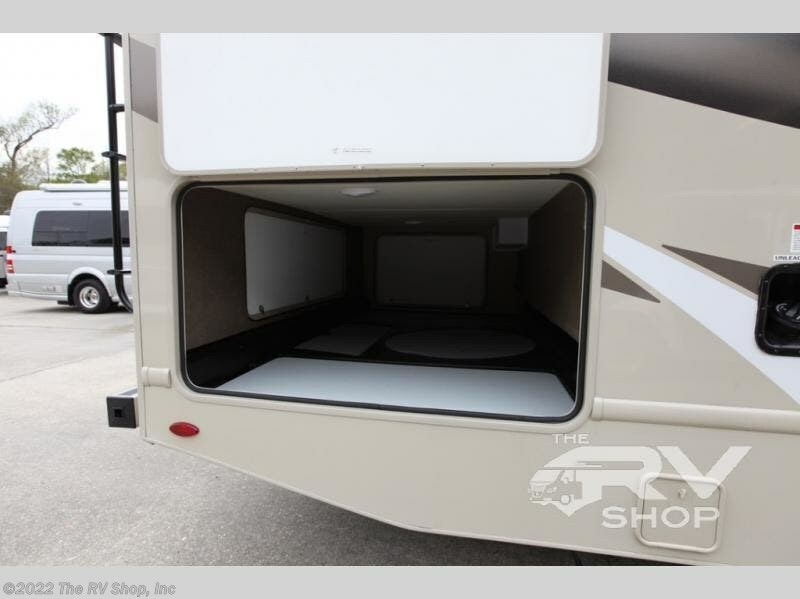 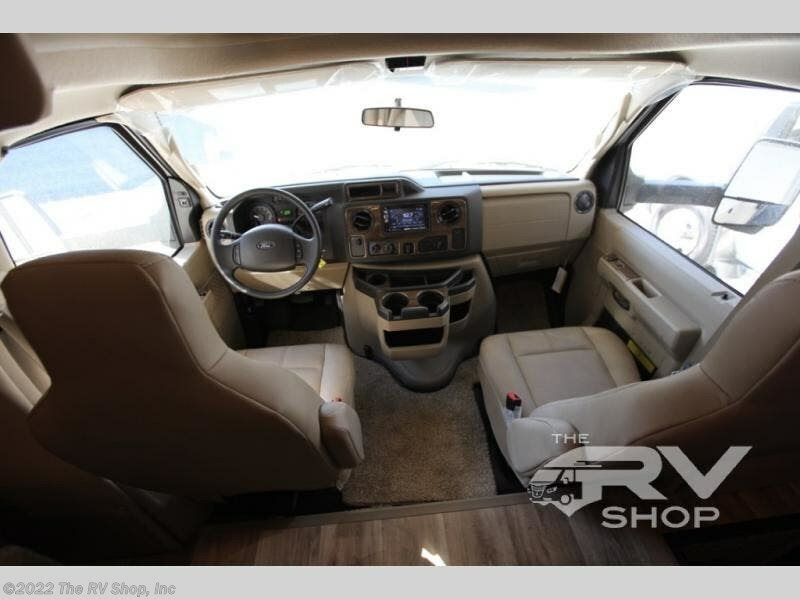 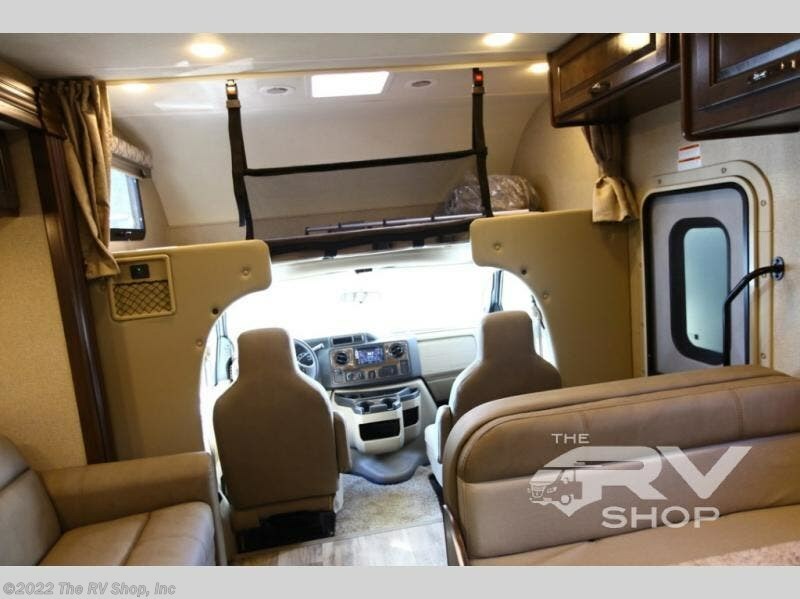 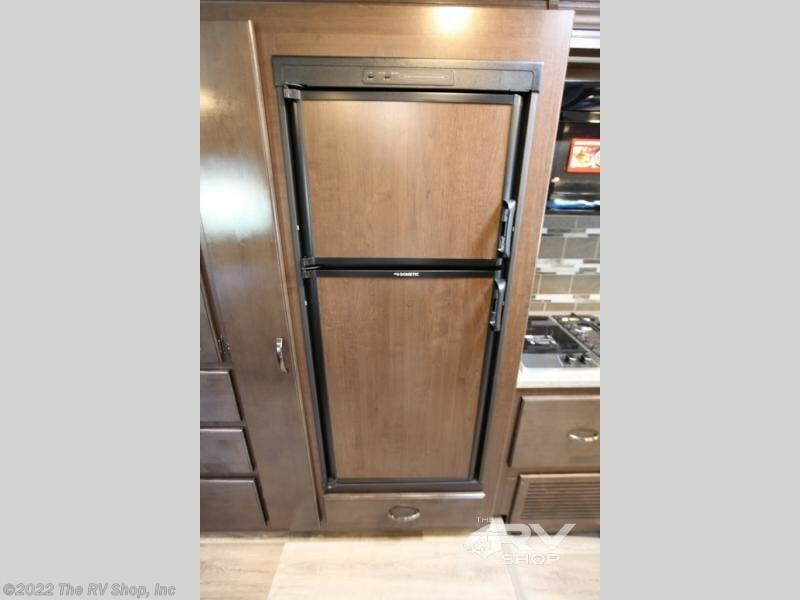 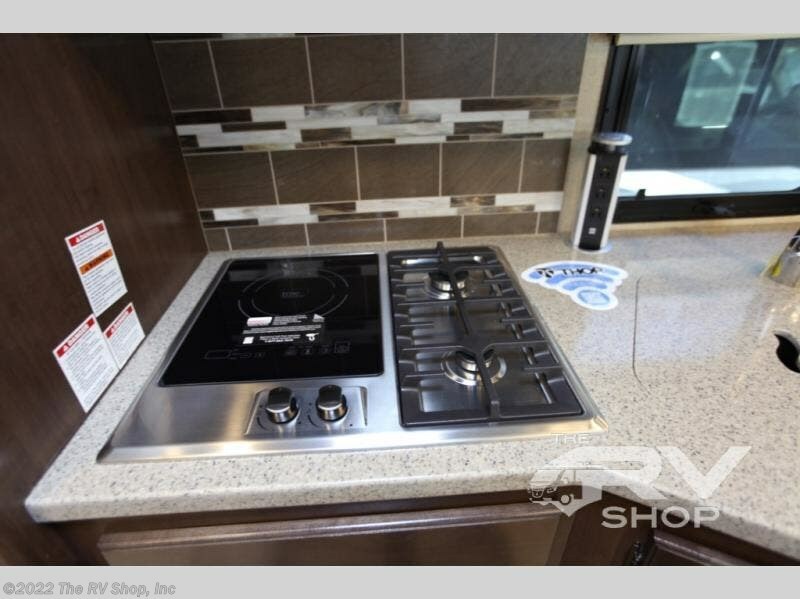 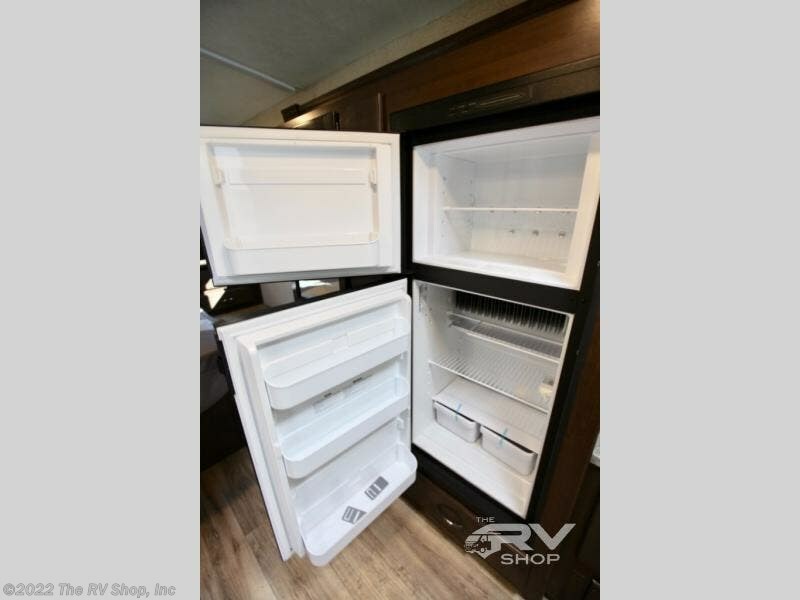 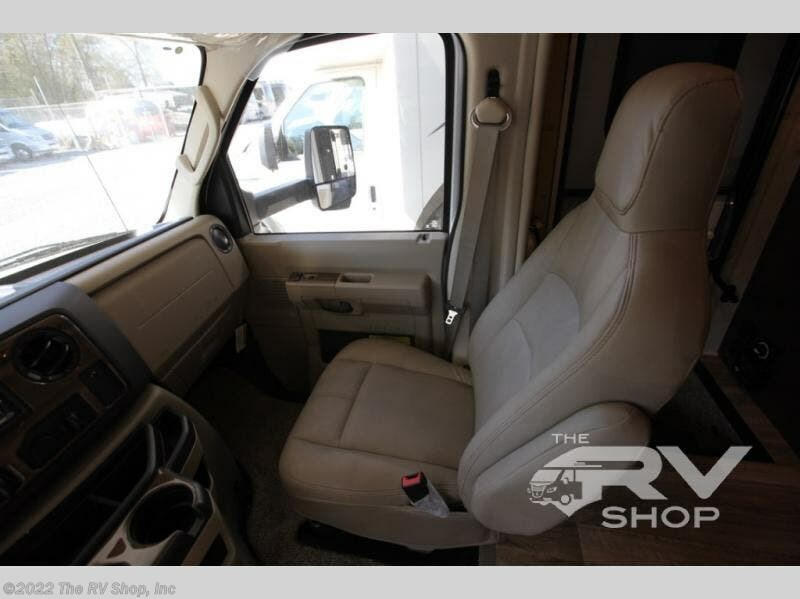 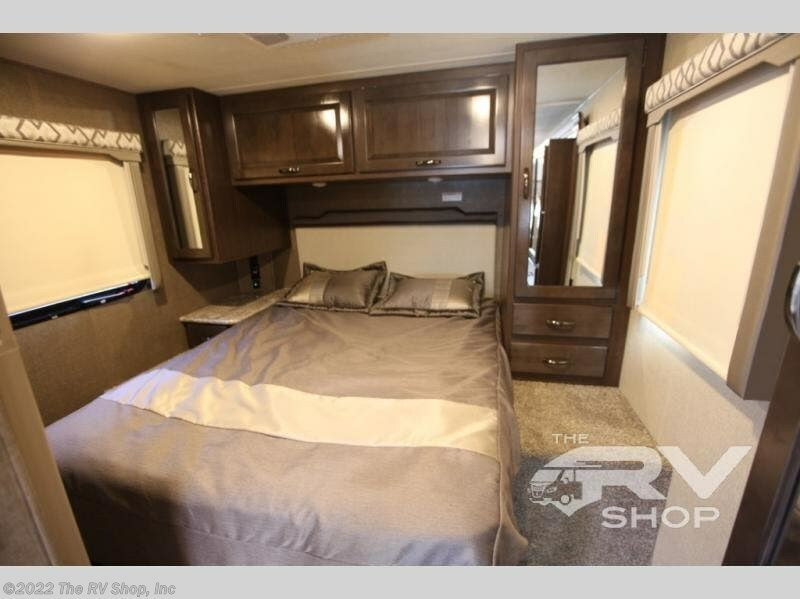 This model features a large single slide and plenty of sleeping space for your whole family! 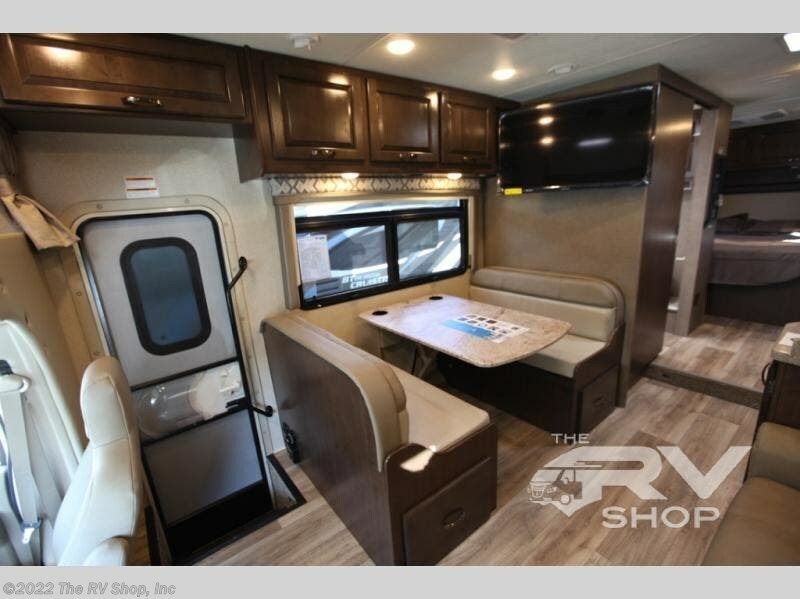 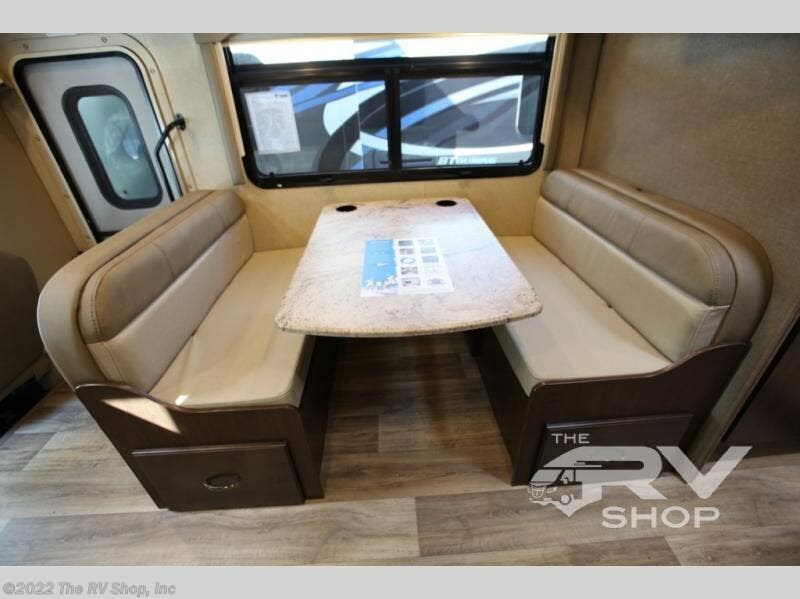 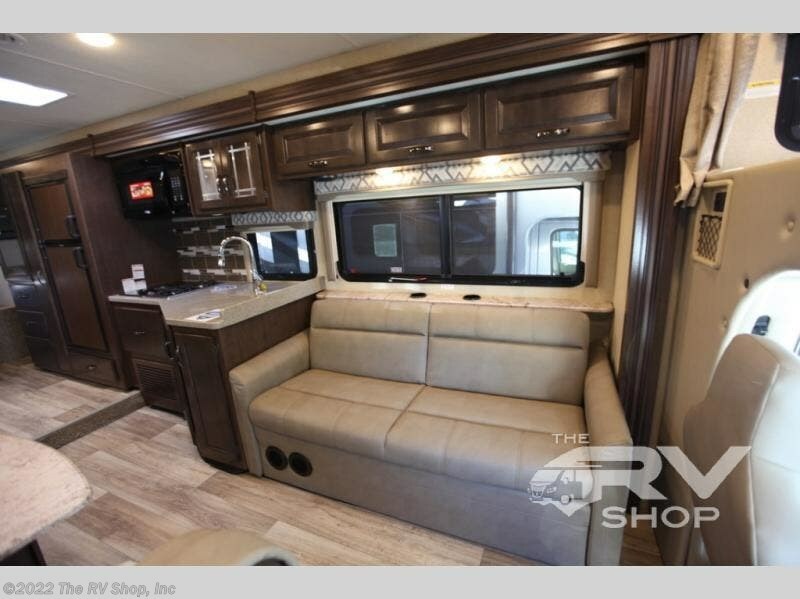 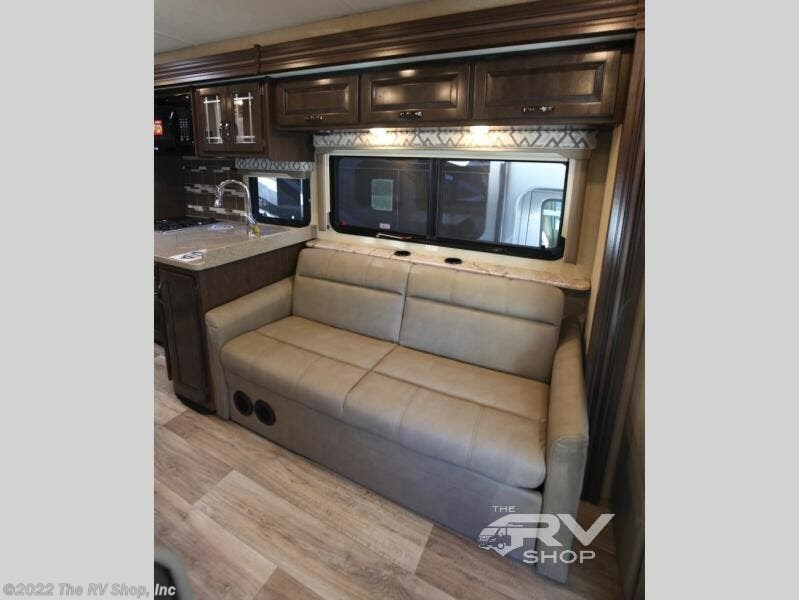 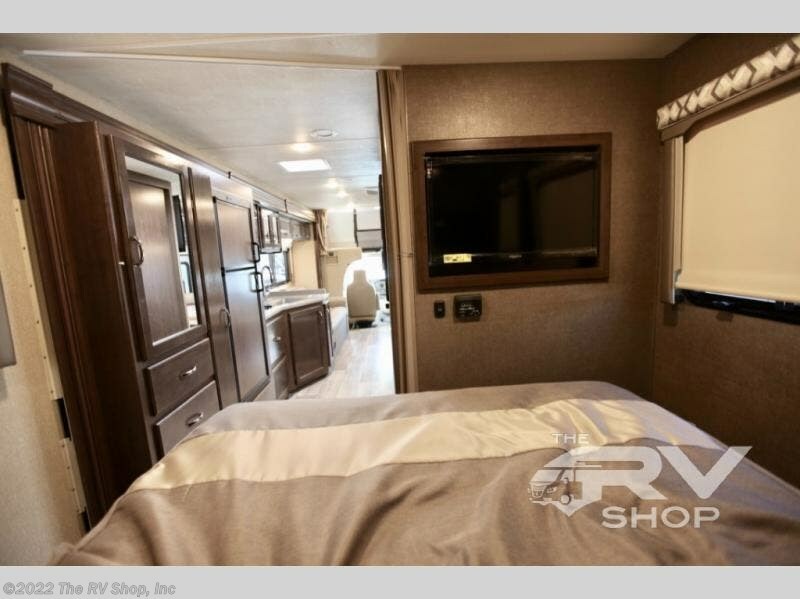 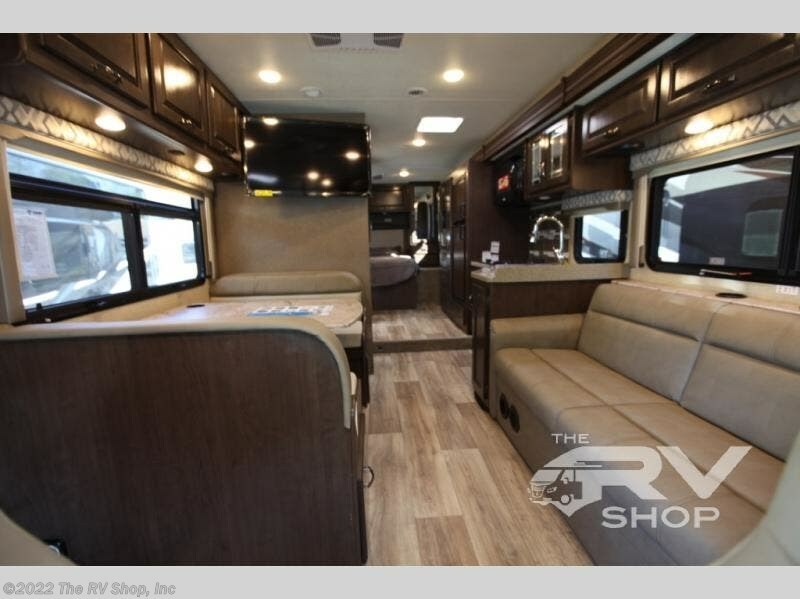 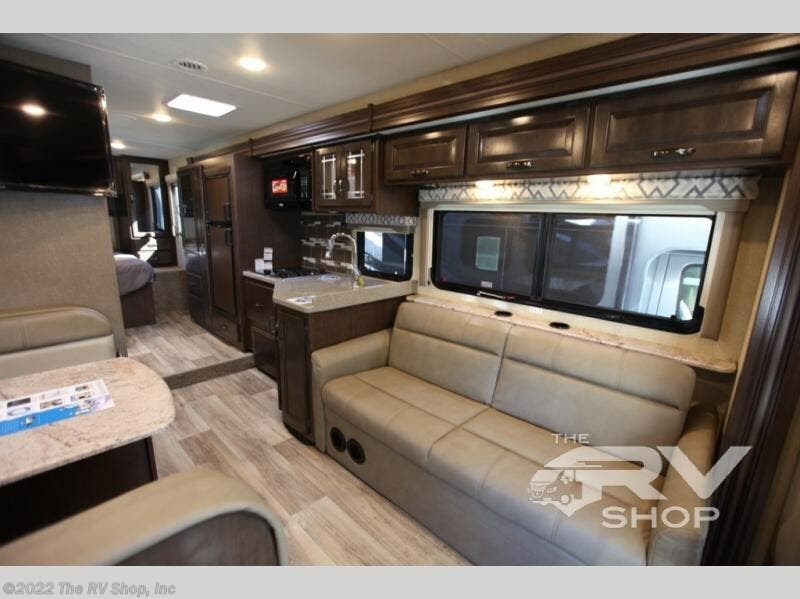 In the living area you can visit with your family at the 76" Dream Dinette or the 70" jackknife sofa which can both easily convert into additional sleeping space whenever needed. 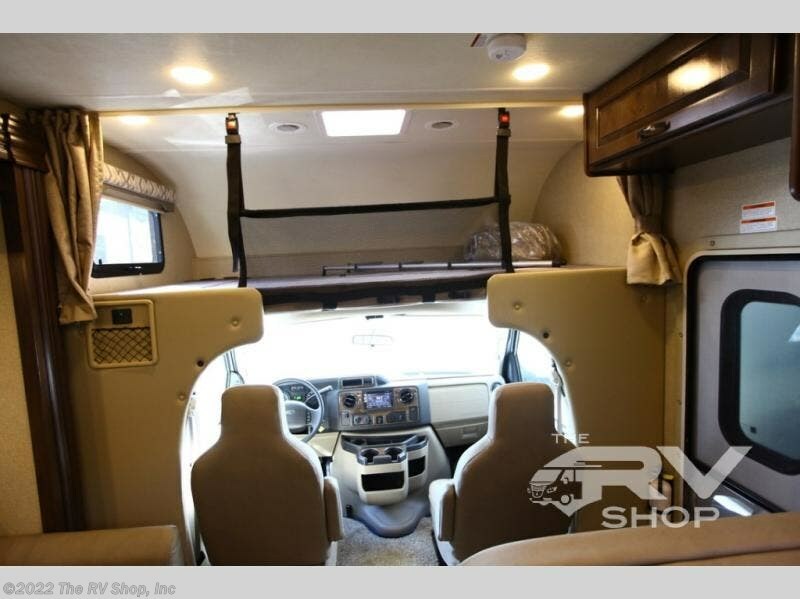 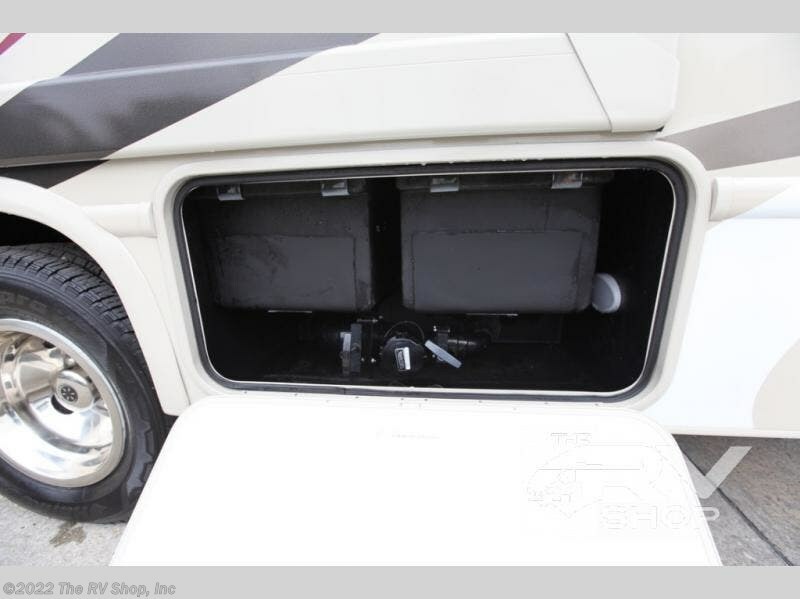 Above the cab you will find a 54" x 96" bunk, and in the cab you will find extra seating with the swivel driver/passenger chairs. 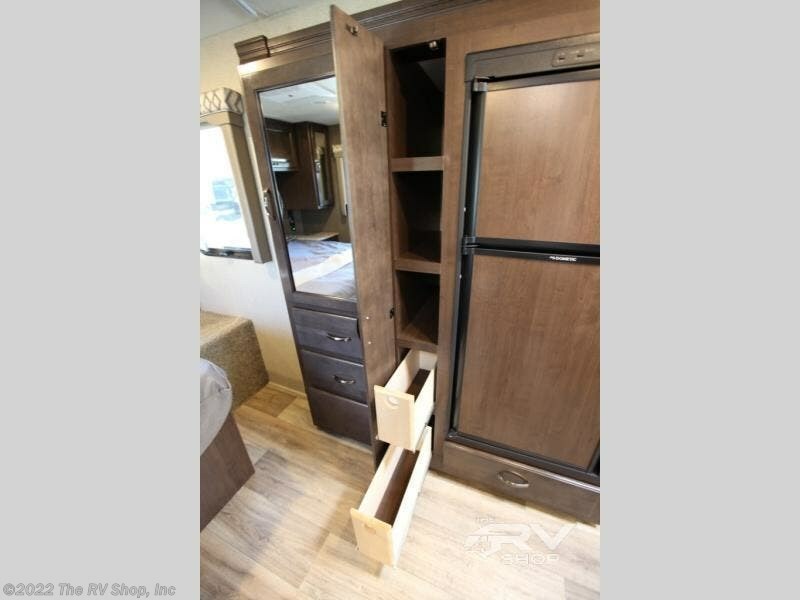 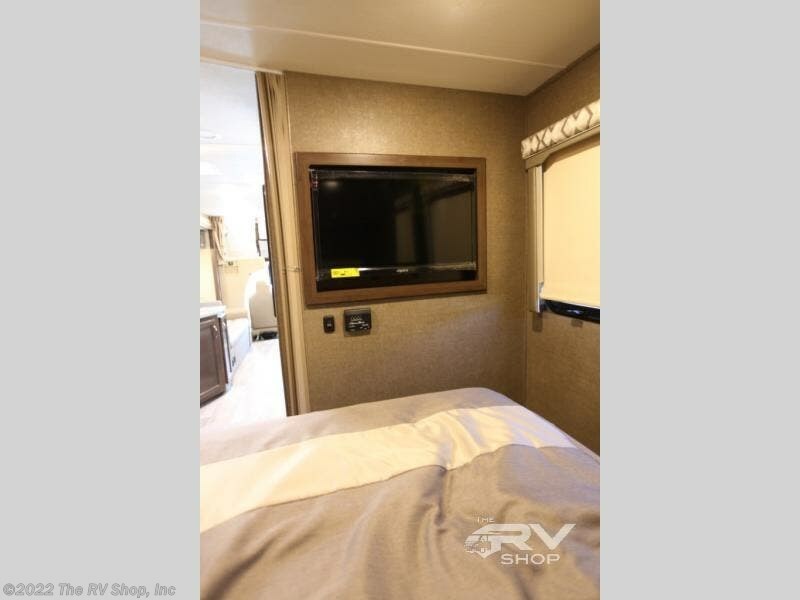 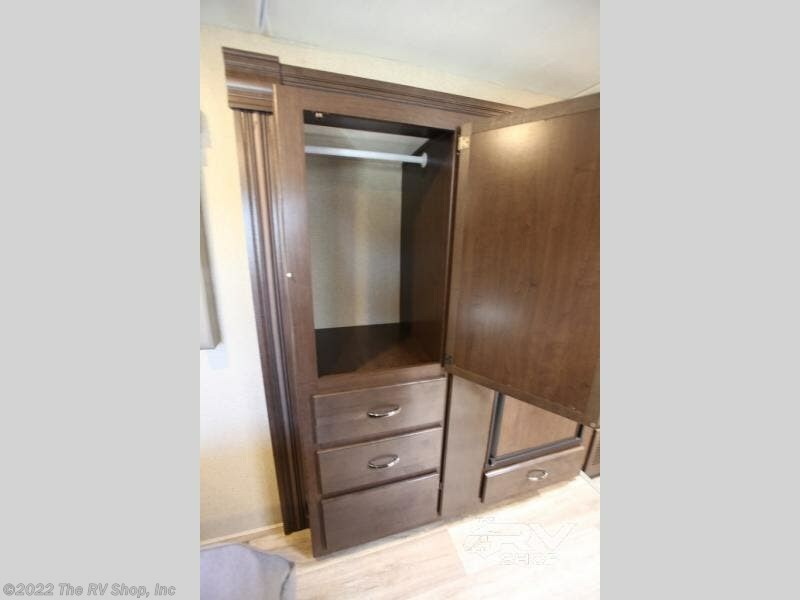 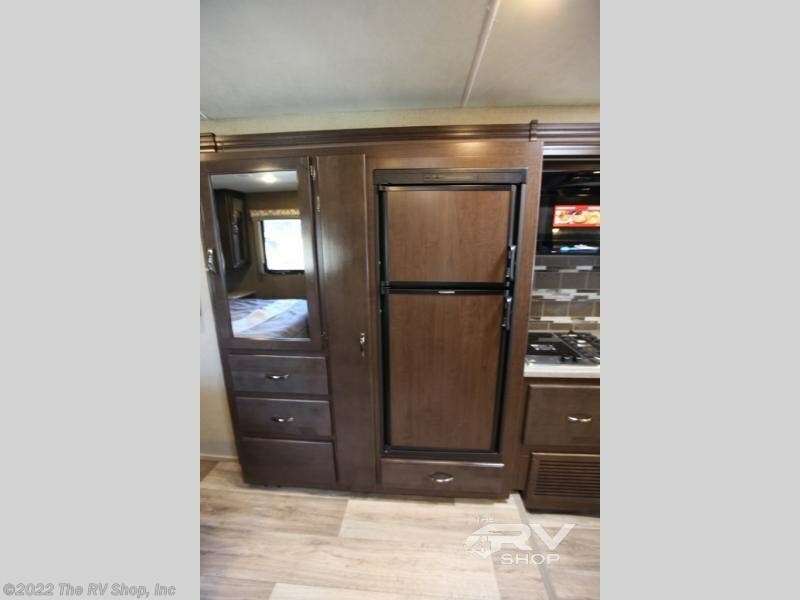 The rear private bedroom has a 32" LED TV and plenty of closet space to hold all of the garments and camping gear that you've brought along. 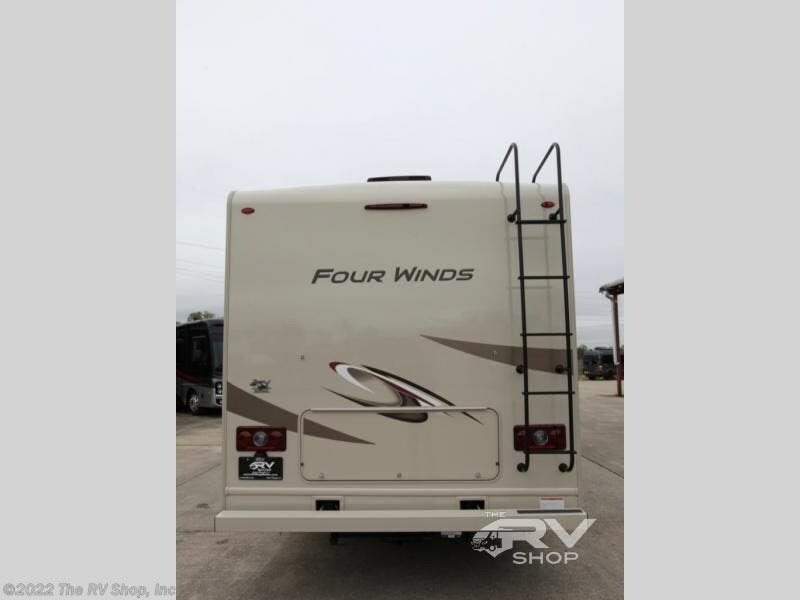 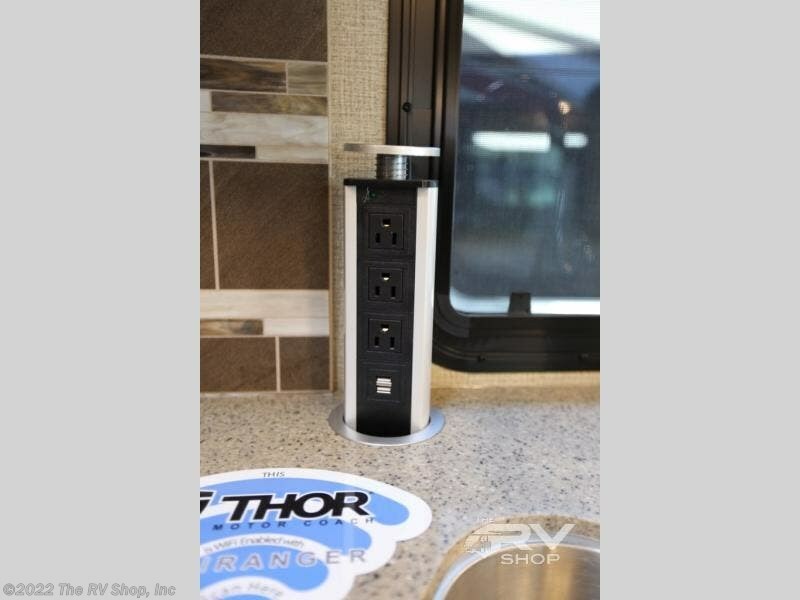 Check out Stock # C10363 - 2019 Thor Motor Coach Four Winds 31Y on thorrvsource.com!